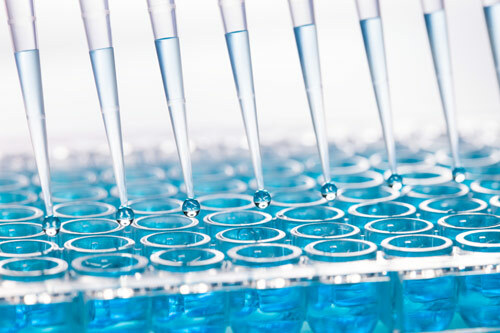 TransViragen offers a comprehensive collection of cell culture services that include stem cell technologies, cell line engineering and stable cell line generation. With an emphasis on quality and customer service, our experienced staff is ready to assist you with all of your cell culture needs, no matter the scale. Our service offerings are fully customizable and can be included as part of a package with other services or performed as an individual component service. Our clients have come to rely on TransViragen for cost-effective, high-quality and reliable solutions to their specific cell culture needs. Contact us today to learn how our cell culture services can help support your research needs.